Ultrasonic water meters are more accurate and reliable than mechanical ones. However, they are too expensive for domestic consumers. At IIT Bombay, we have indigenously developed a low-cost ultrasonic water meter with automated meter reading (AMR) capabilities. 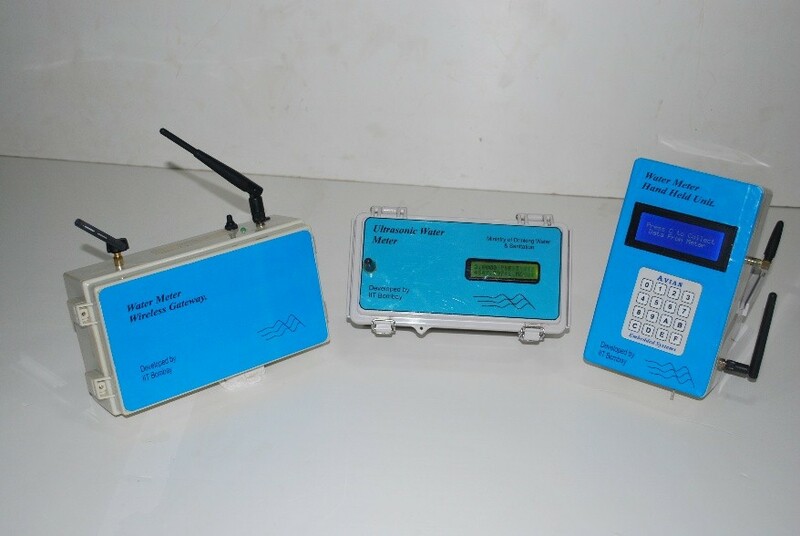 The prototype has different wireless communication AMR capabilities, and offers many useful features such as detection of reverse flow, low battery, leakage, and tamper. Prototype was certified by Fluid Control Research Institute, Palakkad, and successfully field tested on IIT Bombay Campus, including at a residential complex. In the proposed project, we aim to optimize and upgrade the prototype into a final full-fledged product. The goal is to make the meter as low-cost as possible, while improving its accuracy, battery life, ruggedness, and reliability. The deliverables of this project will be an affordable low-cost ultrasonic domestic water meter with AMR and billing software, ready for deployment across India.